Shop now! 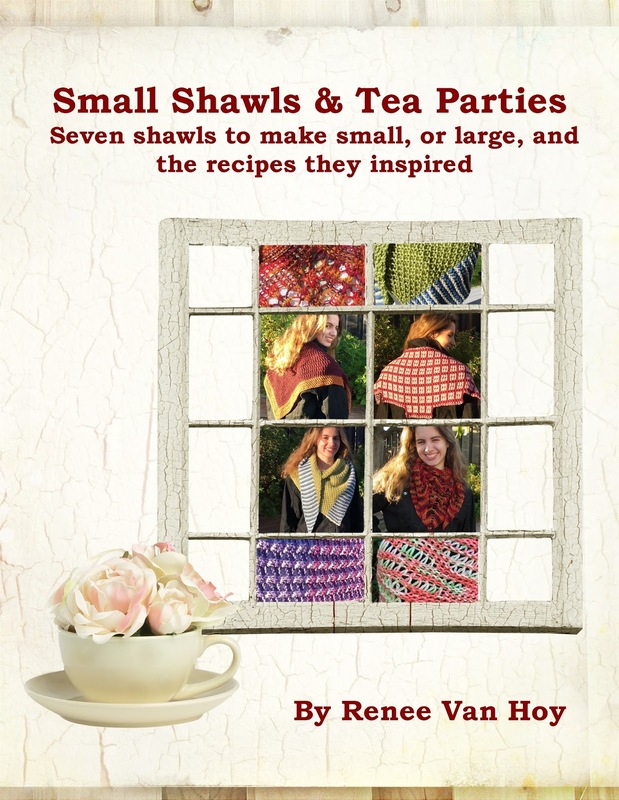 All patterns and e-books on sale, included my newest collection "Small Shawls and Tea Parties". 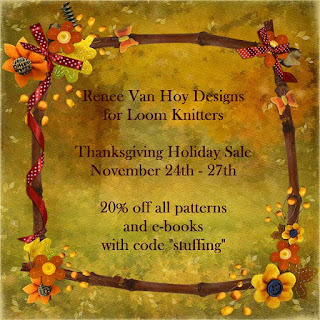 20 percent off using the code "stuffing" at check out. 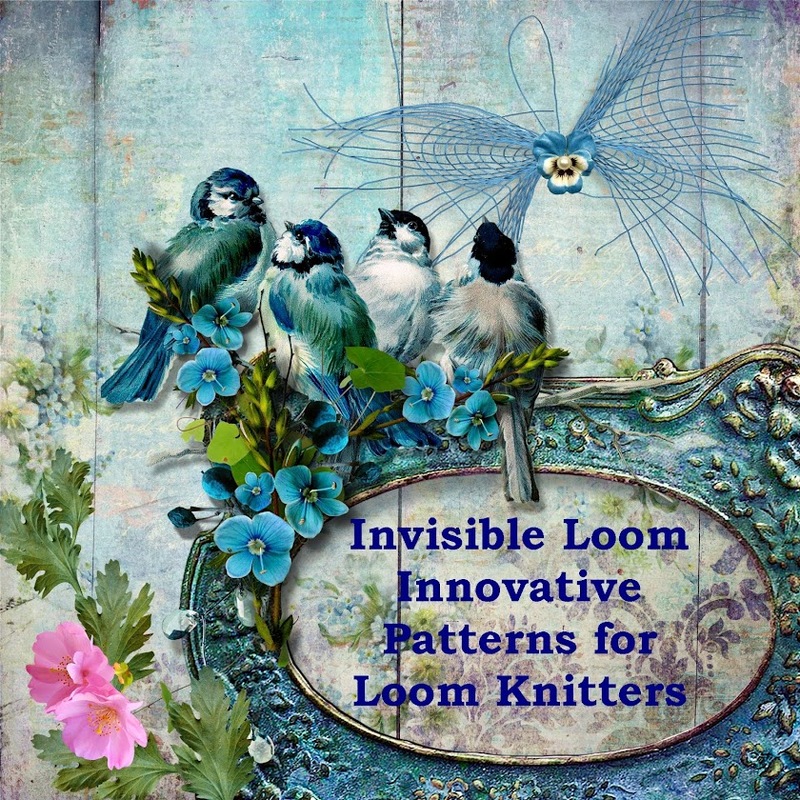 Seven patterns, five loom gauges, make them small, make them large, knit them the way you like to knit. Several colors, or just one, these little shawls will look great. When you need a break, enjoy "A Loom Knitter's Tea Party: Recipes to Knit By." This e-book comes in two files, a large print 24 point font plain text version with 100 pages, and a 12 point font paper-saver version with 45 pages. Schematics and a photo gallery are included. Files are tablet and e-reader friendly. 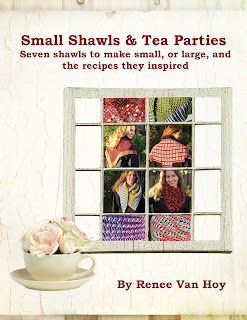 "Small Shawls and Tea Parties: seven shawls to make small, or large, and the recipes they inspired". Copyright 2009 - 2016 by Invisible Loom and Craft, all rights reserved. Personal use only.. Simple theme. Theme images by dino4. Powered by Blogger.